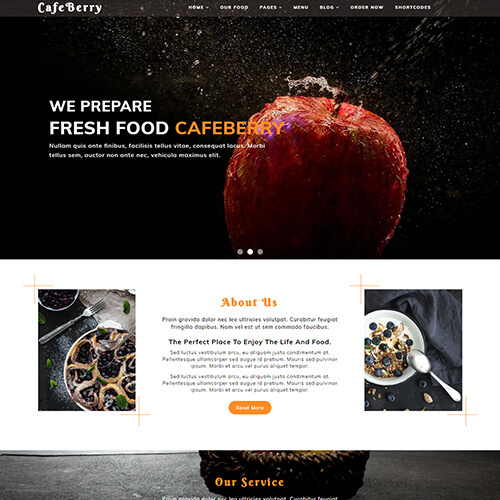 Online presence of any cafe or restaurant's establishment highly influences their popularity among visitors. 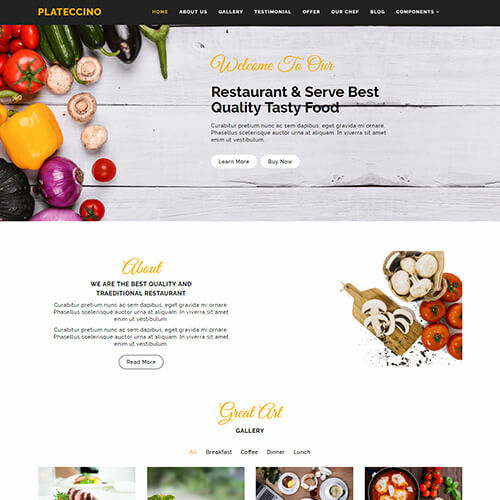 By having an online presence, customers and visitors can quickly browse food and services, menu options, and the location of your outlet. 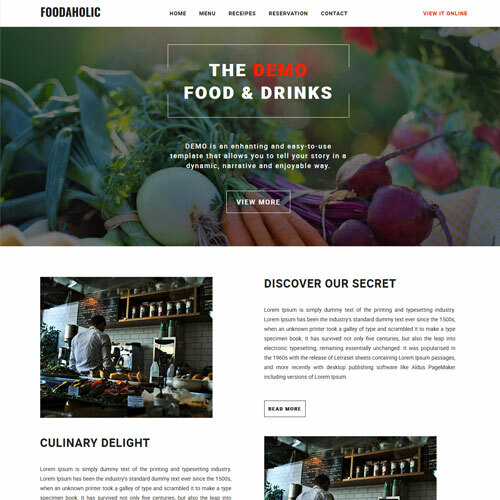 Our high-quality hotel and restaurant website templates will help you to create a professional website. 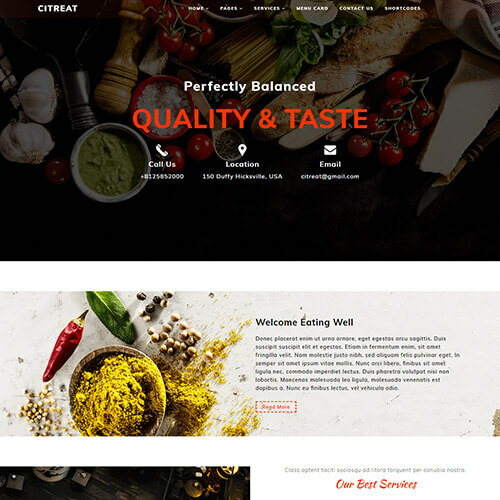 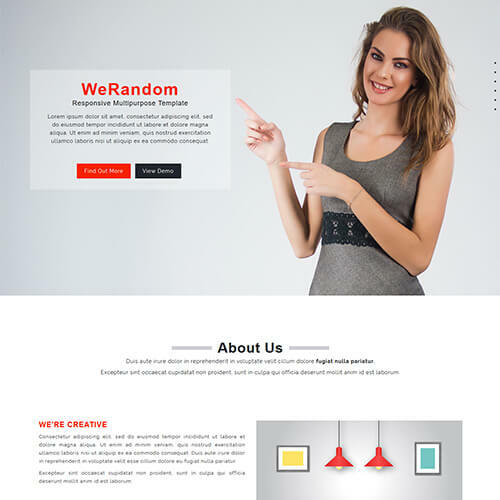 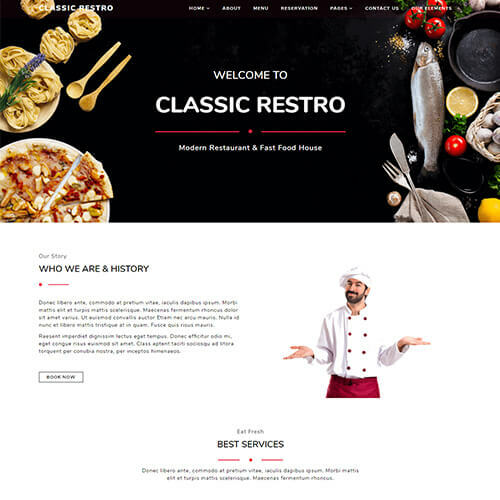 We have a collection of professionally designed templates which includes premium and free restaurant website design templates, hotel website templates, coffee shop website template, cake shop website template and much more. 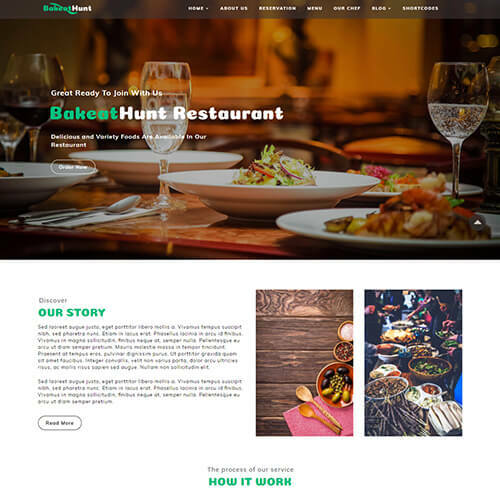 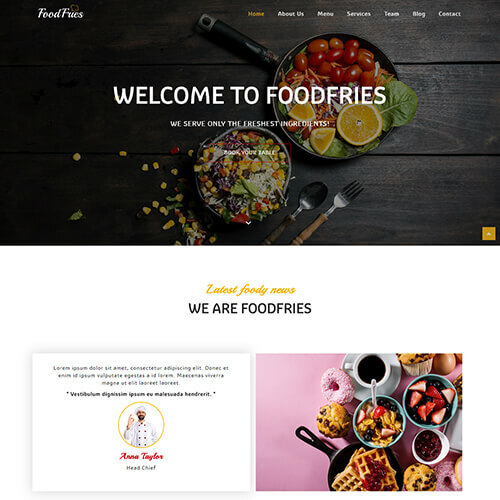 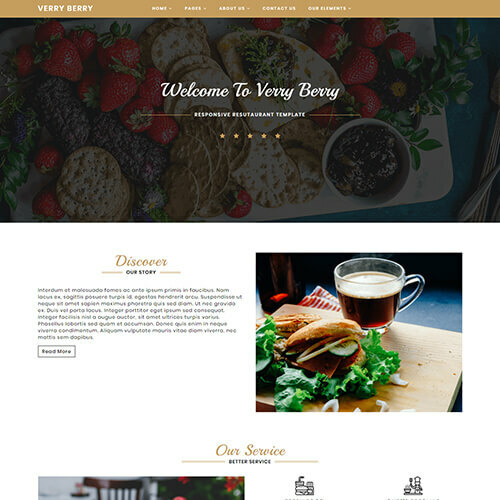 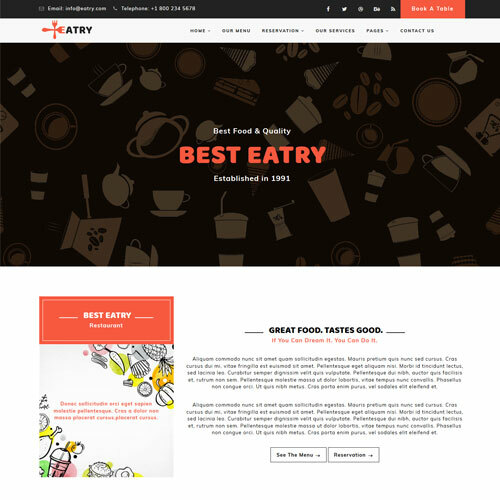 Whether you are looking for a free HTML restaurant website templates or a premium cake shop template, browse through our collection and you will get what you need. 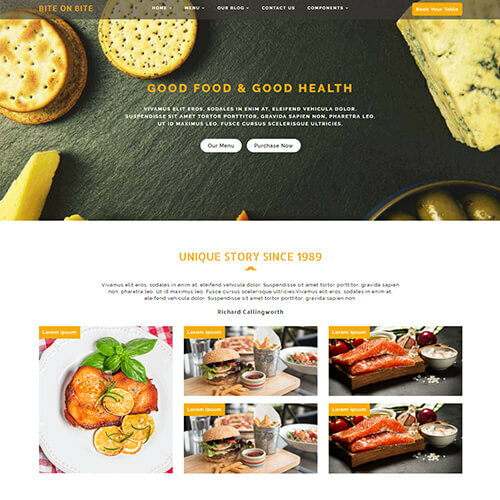 Our responsive website templates are stunning, professional, and designed for your delicious food to reach to your customers. 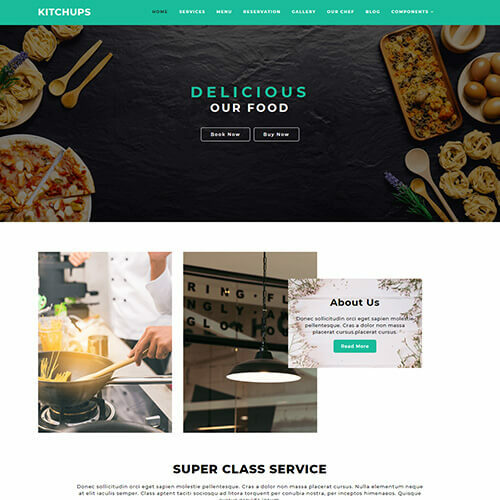 All the templates are carefully structured with clean and modern design and fully responsive along with essential and extra features.